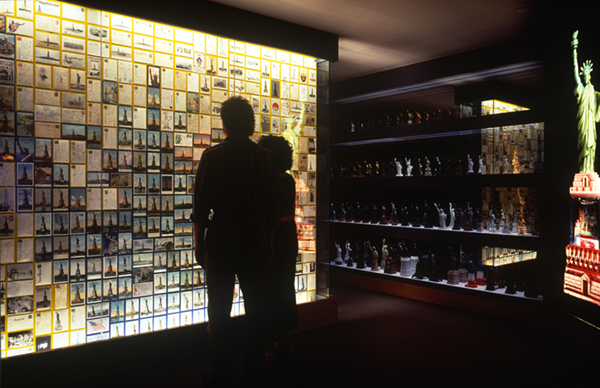 With the extensive restoration for the centennial of this American landmark in 1986, a new museum was opened in the base. The exhibit conveys the monument's origin and history, its construction, and its evolution as an iconic symbol of freedom. A full-size copper replica of Liberty's face conveys her colossal scale to entering visitors. 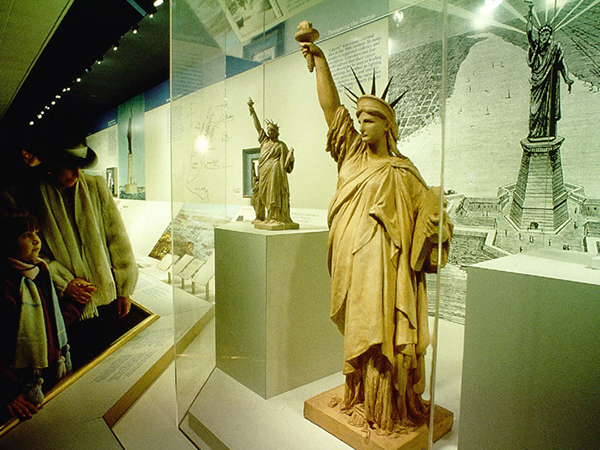 Statue of Liberty With the extensive restoration for the centennial of this American landmark in 1986, a new museum was opened in the base. 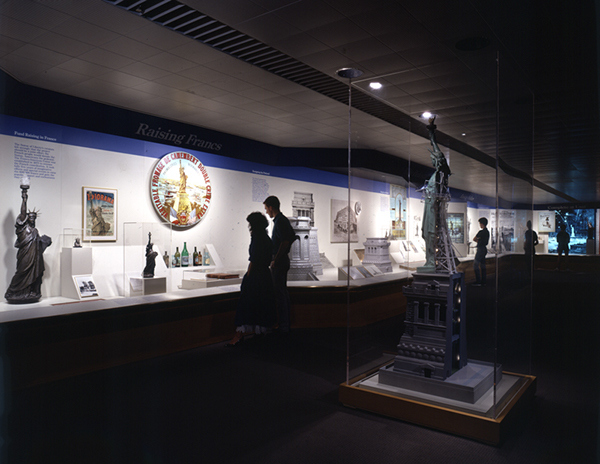 The exhibit conveys the monument's origin and history, its construction, and its evolution as an iconic symbol of freedom. 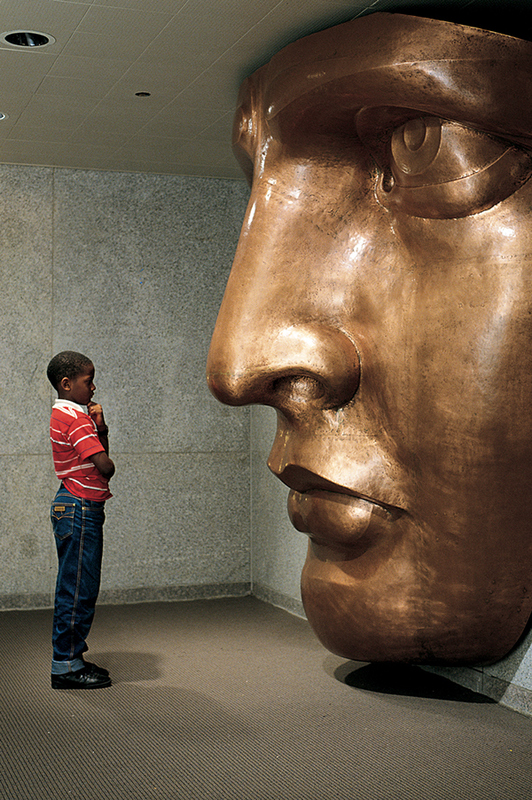 A full-size copper replica of Liberty's face conveys her colossal scale to entering visitors.